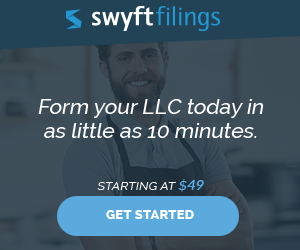 Your first step to forming your own LLC will be to download the appropriate Articles of Organization form for your State. Follow the instructions that accompany each form. Typically, you will be asked to supply a name for your Limited Liability Company; business address; whether it is managed by members or a manager; address of organizers; and identity and address of your registered agent. Some forms ask for more information. The forms will also contain instructions for where to return them and the filing fee required.Note that Professional LLCs might have higher filing fees, depending on your state. Most LLC Articles of Organization forms are 2 pages. Some are only a single page long. Many states will require an Operating Agreement. RocketLawyer has one you can fill out for free. Many of the forms are in Adobe Acrobat Reader format, a free piece of software for viewing documents. 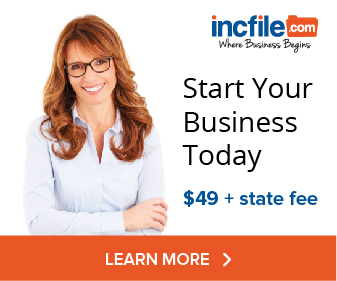 Chart: Find your state’s fee for forming a limited liability company.